Simply implementing inbound marketing doesn't mean it will be a home run. In fact, it's pretty easy to strike out. 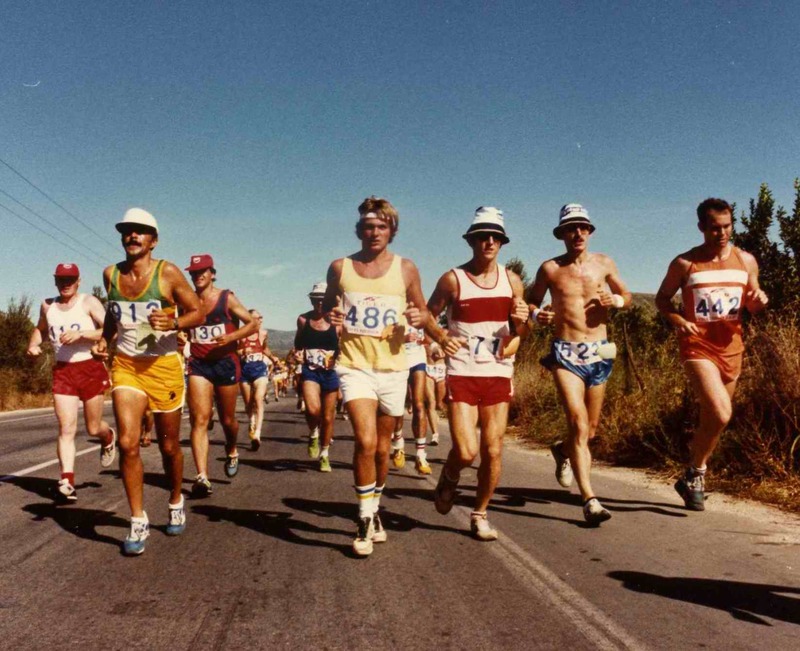 It is important to understand the inbound approach is a marathon, not a sprint. To experience the impact that it can provide you must give it the time it's due. What won't work is: A) giving up on the strategy too early, or B) constantly making knee-jerk type changes and veering too far from strategy because you're impatient. The short answer is that you should give inbound at least one full year to see the impact. However, you can often start seeing some results and potential at the 6 month mark. The long answer is that it depends on how quickly you can move on content creation. The more blog posts you have with great, relevant content, the more traffic you will get from search and social. If your content is planned in relevance to the entire inbound strategy, your blog posts will contain keyword rich content specifically related to what your prospects are searching for. If you have 5 blog posts, you've got 5 new pages that can be indexed and start generating traffic. Now multiply that by 2, 10, 20, etc. All new sources of traffic from search and social. Now, if it takes you a year to write 5 blog posts you'll only reap the benefits of those 5 posts...which won't be much. If you can get 5 posts published every month, you'll start reaping the benefits of the first 5 blog posts 11 months sooner and continue to build upon that month over month. Lead generation works the same way. Your premium content (ebooks, whitepapers, checklists, guides, etc.) is created not only to provide education, but so prospects can make a meaningful conversion on your website even before they're actually ready to buy. These are your leads that you'll begin nurturing into customers. If you have only one downloadable on your website, you are making an assumption that it will resonate with everyone. This just isn't the case. You might see a few conversions here and there, but not enough to make a considerable difference. Imagine that you have several of those downloadables on your website. You are now giving that prospect various options and they can download whatever is most relevant to their research. Again, if it takes you an entire year to launch one downloadable, your leads are going to come in that much slower. If you can launch two within the first few months of your strategy, you will be generating more leads at a much quicker rate. The above charts represent the growth of traffic and leads associated with how quickly content (blogs and offers) can be created. At the fast pace, the results are greater and increasing at a higher velocity at the 12 month mark than implemented at the slow pace around 18-24 months. This also ties back to constantly changing your direction because you're not seeing results soon enough. By doing this you'll veer too far off the strategy. Your content will be all over the place and is less like to resonate with prospects. Please don't confuse this with making data driven decisions wisely. It is OK to change course if the data is telling you something isn't working, but don't make decisions without enough data to make evidence-based decisions. The bottom line is that you should not expect immediate results from inbound marketing. In fact, if you're in desperate need of leads today... you really should have started inbound marketing at least 6 months ago. However, if you give it time, patience, and stay the course, you will see that the benefits are compounding.